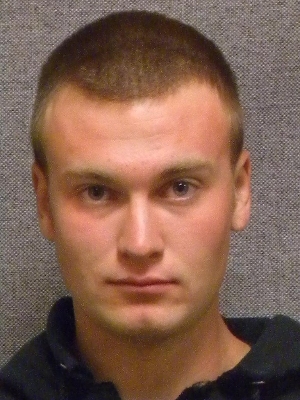 Robert M. Harried of Edgerton, 21, was charged on 05/14/2014 with six counts of theft. View court record. On 06/20/2014 he was charged with felony bail jumping, contact after domestic abuse arrest, five counts of battery and disorderly conduct. View court record.